Final day at Intertraffic Amsterdam 2018: if you still have some curiosity about Tinynode wireless vehicle detection systems, join us to discover some of the Cities around the world which successfully implemented our Smart Parking solutions. From Chiasso to Pula, from Kolin to San Diego, learn how Tinynode technologies contributed to increase the average use of existing parking facilities, offer people a smarter urban mobility experience, and reduce traffic congestion due to parking search. 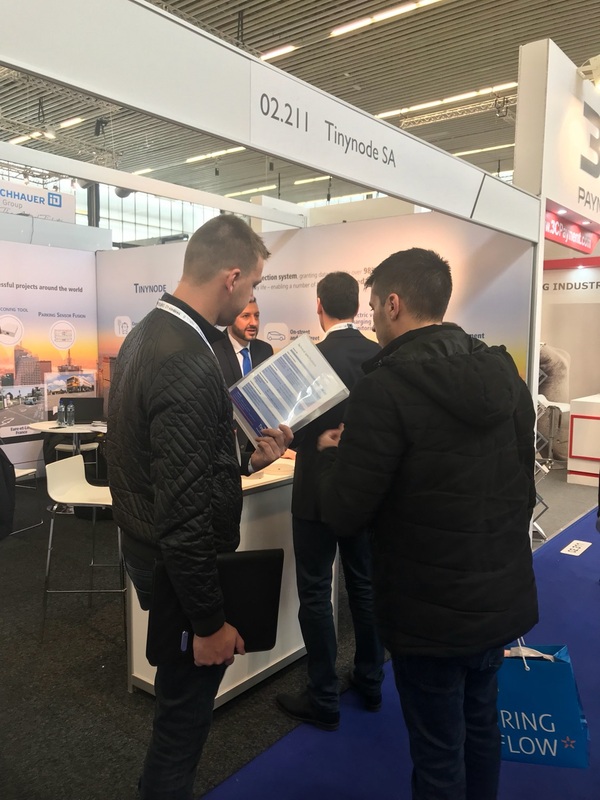 Tinynode experts are waiting for you at Hall 2, booth 02.211.